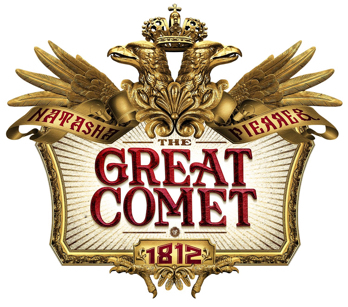 Tony Award-nominated singer and actress Melissa Errico (My Fair Lady, Amour, Irving Berlin’s White Christmas, High Society, Dracula, the Musical, Anna Karenina, Sunday in the Park with George at The Kennedy Center and Passion at CSC) will star in the New York City Center Encores! production of Do I Hear a Waltz?, the romantic, rarely-seen 1965 musical that marked the only collaboration of Richard Rodgers and Stephen Sondheim. The production will run for seven performances at City Center from May 11-15. Do I Hear a Waltz? 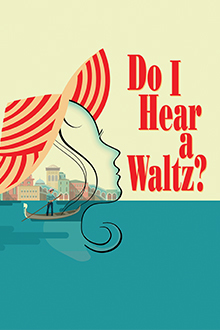 tells the romantic tale of Leona Samish (Errico), a middle-class American woman who uses her meager savings for a long-dreamed-of trip to Venice, where she finds love, life, and her truest self. Featuring the ravishing music of a revered master and the sharp-witted lyrics of a genius coming into his own, Do I Hear a Waltz? has not been staged in New York in decades. The musical opened on Broadway on March 18, 1965, and ran for 220 performances. The production will be directed by Evan Cabnet, with choreography by Chase Brock and music direction by Rob Berman. 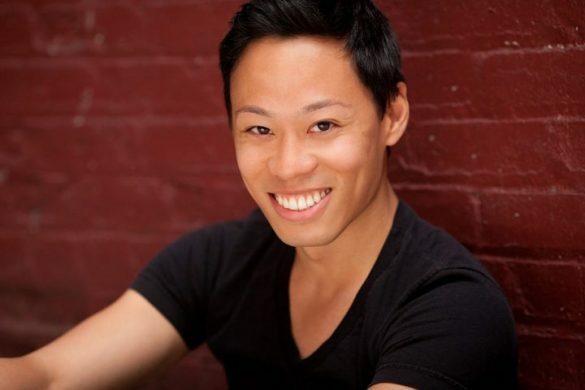 Errico will be joined in the cast by Tony Award-nominee Sarah Stiles, The Metropolitan Opera’s Richard Troxwell, Broadway’s Claybourne Elder (Bonnie & Clyde, Road Show), Cass Morgan (The Bridges of Madison County, Memphis, Mary Poppins), Sarah Hunt (The Last Ship), and Michael Rosen, Zach Infante & Richard Poe. Errico has starred on Broadway, on network television and film and is an accomplished recording artist and musical concert performer. She can currently be seen as the character ‘June’ on Showtime’s acclaimed new drama Billions starring Damian Lewis and Paul Giamatti. Last season, she played the recurring role of ‘Catherine’ on the Stephen Soderbergh show The Knick for Cinemax, and had guest arcs on Blue Bloods and The Good Wife. Errico has released three studio albums: Blue Like That (EMI Records) produced by Arif Mardin, Legrand Affair (Ghostlight) produced by Phil Ramone, and Lullabies & Wildflowers (VMG/Universal Records) produced by Rob Mathes.